. 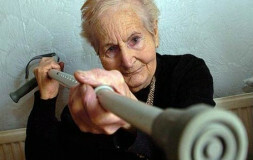 It is assumed that when a criminal has a knife, a pistol or a gun, the stick won’t help. 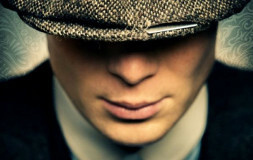 At first sight there is a deal of truth in it. Actually, it is better to have a more powerful and dangerous weapon than a criminal has. But this happens very seldom. A criminal is more prepared than his victim and he is armed to the teeth. A victim or a chance witness has a smaller choice of weapon for self-defense. 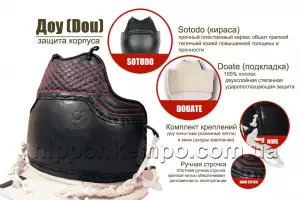 But, any item which can be used as a weapon increases your chances to resist the attack and even to win a hand-to-hand fight. More than that, a stick or a stone, which were the first types of weapon taken by an ape man, turned him into a Neanderthal man. The first ape man who took from the ground a tree branch and hit with it a stronger tribe-mate at once climbed the hierarchical ladder of his tribe. Similarly, a modern man with a stick increases his power enormously. 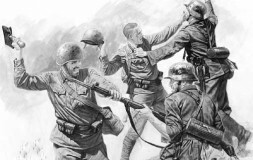 If a man can use a stick in a hand-to-hand fight, he becomes hundreds of times more dangerous for his enemy.
. Defense circle. A stick makes arms longer and the defense circle bigger. The defense circle covers the area along the perimeter of which the man can stretch to strike or push. 2. impact speed stick. 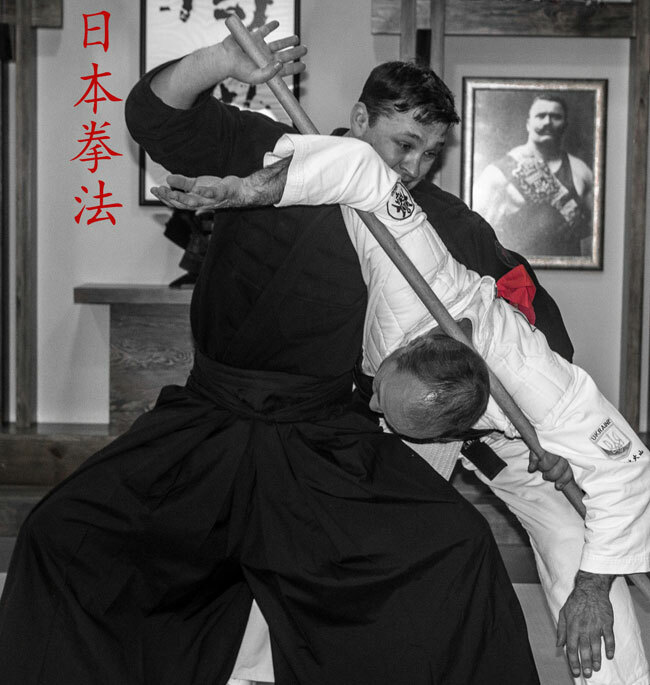 From a physics perspective a stick is a lever which, according to the law of the lever discovered by Archimedes in the third century BC, accelerates the speed (length of shoulder) or increase the strength of fighter. 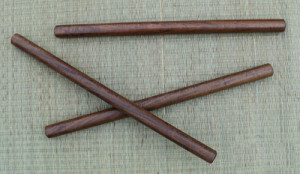 A stick in its classic variant when one uses it holding one end is the lever of Class 2, when one arm equals zero and another arm is the full length of the stick. In this case you have no strength but speed. Often a man with a pistol doesn’t have time to react to a lick of a stick. 3. Strength. We don’t speak about the strength of a lick of a stick but about physical strength of a man with a stick. 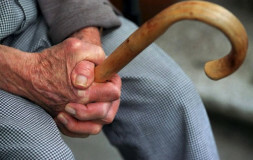 If you use a stick when you have a point of bearing such as arms, neck, legs or the trunk of the opponent, the stick turns into the lever of Class 1 (the lever Archimedes told, “Give me the place to stand, and I shall move the earth.”). 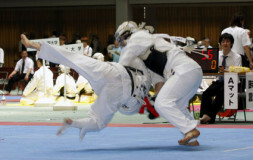 According to the formula of the Law of the Lever (see above), the strength of the man armed with a stick increases, which allows knocking down the opponent, hurting his arms and legs, breaking the snap and performing a reverse joint lock. 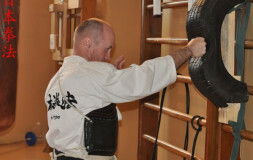 In many applied martial arts, for example Nippon kempo hanbo waza (using a stick), there is a range of techniques based on this principle. This alone stamps that the stick is a dangerous weapon in the hands of a man with certain skills.
. Licks and punches are made with both ends of the stick.
. 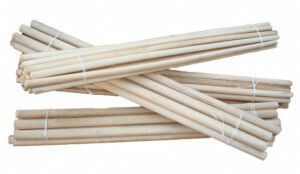 The length of the stick is 80 cm, which allows hiding it. Grip of one end of the stick with the space of 15-20 cm from it. 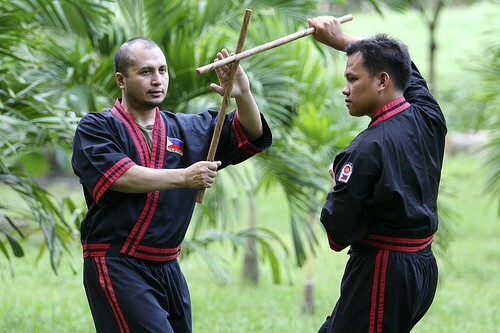 Arnis technique allows using the short end for grips and licks. 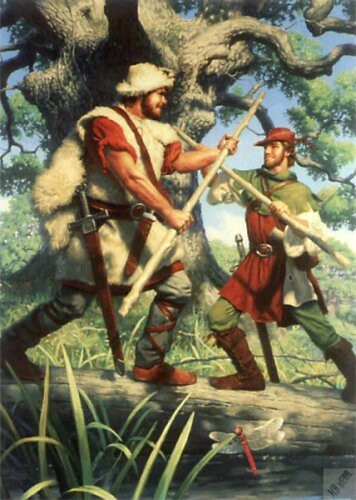 These guys are tough stuff:a clan of MacGuinly sorted things out with a clan of MacGregory using the sticks of different shapes.
. 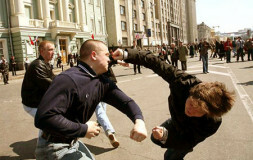 It originates from ancient Celtic fight. This is a subculture when Irish family clans for centuries fought with each other and all arguments were settled in stick fights. They could have a fatal end or be a ceremony without injuries. This phenomenon disappeared after the Great Famine at the end of 19th century in Ireland when the country lost half the population. 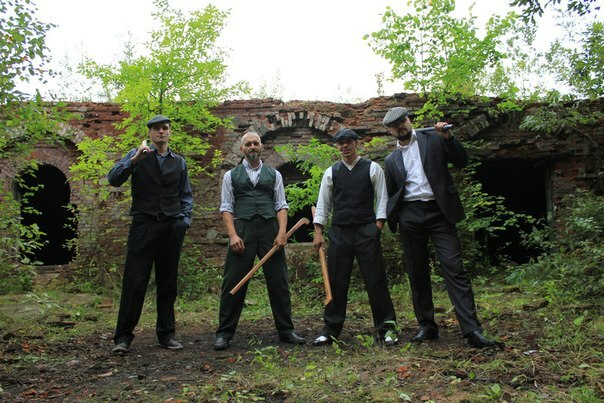 Now Irish stick fight develops as an independent Martial Art. 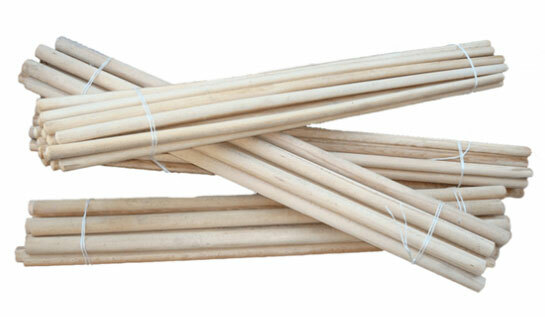 Any kinds of sticks of different thickness and with or without weights are used. The length of the stick is from 40 cm to 1m. 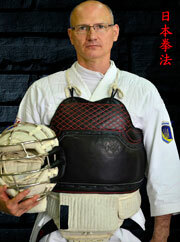 The goal is the fight with an unarmed or armed with a stick opponent.
. 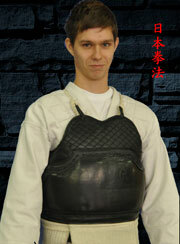 They appeared with Hanbo–jitsu. The first legend tells about the master named Kuriyama Ukon, a samurai, who took part in the battle in Nagashino on 4 May, 1575. 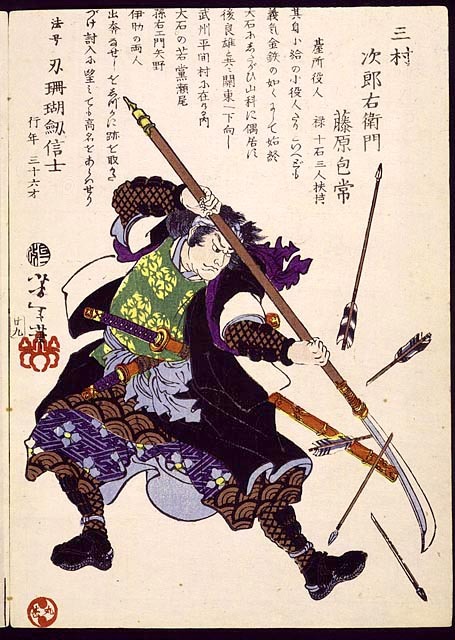 He fought the enemy general Sudsuki Tango-no-kami Katsuhisa who broke his favorite Yari (battle spear) with the sword. Kuriyama continued to fight with the block and defeated the general.
. Kuriyama Ukon broke his yari in the fight, but he was a winner. Another legend is about Kuriyama too. He was a servant of Maeda Toshiie who lived in the city of Kanadzawa. 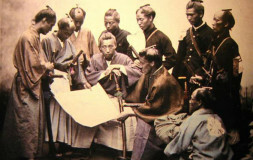 One night he was attacked by gangsters and used a long stick (rokusyakubo, 180 cm). One gangster, their chief Yamada Tenryu Ken was an experienced warrior of Kurama-Hati-Ryu school and had 5 syaku (150 cm) sward and cut Kuriyama’s stick into two. However, Kuriyama defeated everybody with one end (3 syaku – 90 cm). 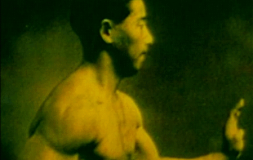 Kuriyama used this experience and began to develop the art of fighting with half rokusyakubo (hanbo) and in 1783 he introduced it as a fighting technique. We can see that there is a lag time of two centuries between these two events. But both legends have a written confirmation. 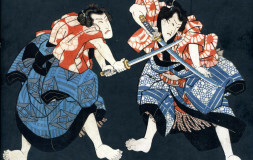 In any case, the main idea is that many professional warriors-samurais all their life prepared for fight to survive and win when their weapon was broken. It didn’t matter what weapon they used – a part of yari, a stick or something else. Everything they had in hands was used to win the fight. 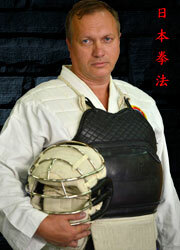 That is why all Japanese schools of mastering the stick beginning from Bo-jitsu and Ywara-jitsu are very efficient. 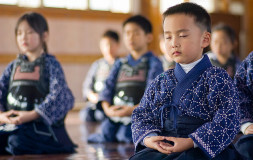 These techniques were inherited to us by samurai who survived due to this knowledge. 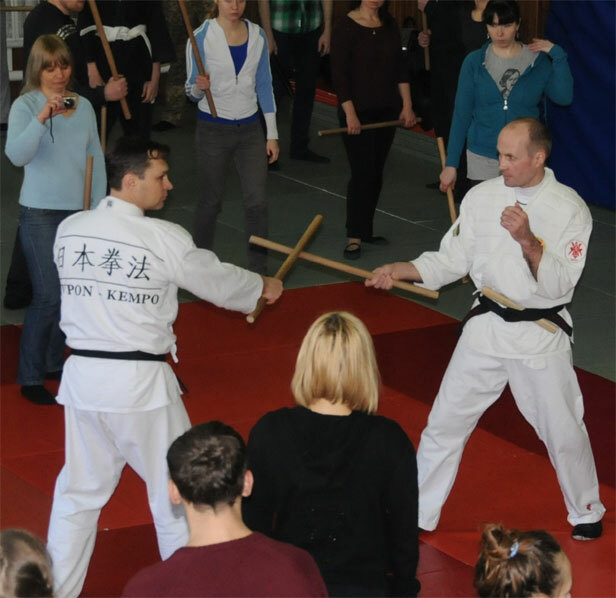 Schools of mastering the stick for self-defense developed. 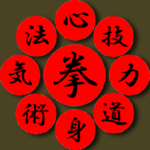 In Japan, where the art of war and preparing for fighting were perfect and turned into science of Bujutsu systems and by the beginning of the 20th century schools called nihonkobudo (earlier kobujitsu) appeared. 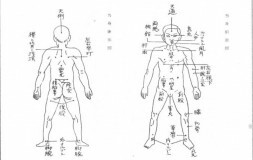 In these methods of self-defense non-traditional kinds of weapon were used by different layers of population (hemin), peasants, merchants, craftsmen and monks-warriors (yamabushi), policemen (mezuke) and criminals (ninja). All masters teaching the technique of using a stick were also skillful in tode fighting. 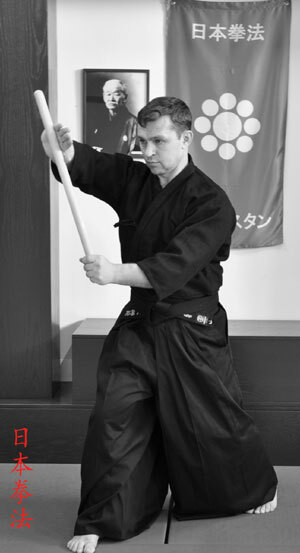 In fact, a separate teaching technique of using a stick without knowledge of self-defense against it did not exist. 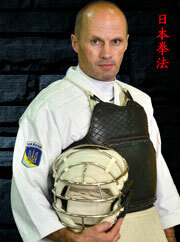 Self-defense system was developed as the whole. Tambōjutsu (短棒術) – a fighting art of using short sticks of 20-40 cm. Yawara jujutsu (柔術) – a fighting art of using short sticks of 14 – 19 cm. 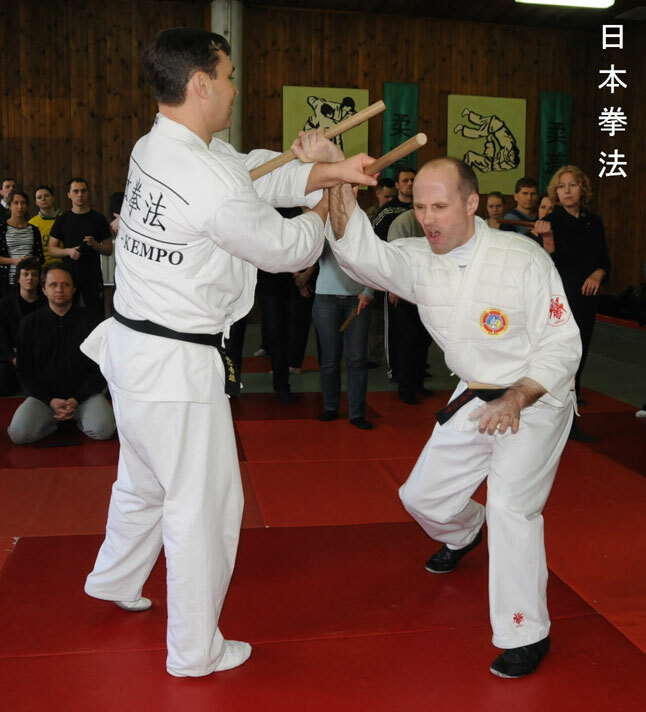 Operational versatility of Japanese system of self-defense with sticks of different length involves preparation people for using any objects for self-defense.
. The technique changes but the principles don’t. 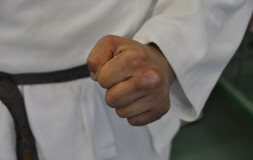 While during a long distance fight (Gendo–mai–ai two step and a lunge, Issokuitto-mai-ai one step or a lunge) counter blows on arm with a weapon are paid main attention, at a shorter distance (Chikama – close distance) grasps, disarming, chocking and joint locks with a stick, movements of a free arm, kicks and strikes with knees and even newaza become more important.
. When distance is shorter grasps, chocking and joint locks become important. When distance is shorter grasps, chocking and joint locks become important. 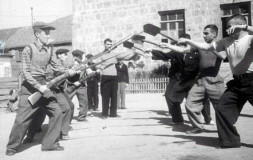 Learning principles of using a stick when the distance and the stick are long, then mastering the stick of average length and acquiring skills of using a short stick a student adapts techniques for different situations of the fight. 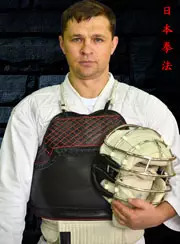 Besides, a student can use one stick as well as two sticks in different hands (technique of fencing by two things “ryotojutsu” and learn to use sticks against different types of weapon. 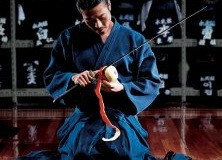 This is a shot from the film “The Twilight Samurai” based on the famous Japanese legend. 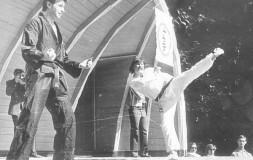 It is clear that it is a staged fight but it shows clearly and brightly the long-distance fencing and the combination of grasps as well as using of a stick as a lever on a short distance. 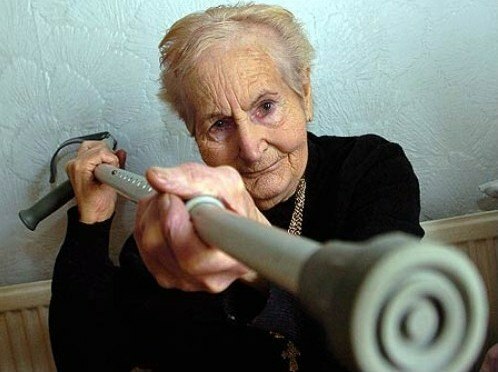 When you use sticks you very often apply different changes of grasp and juggling. 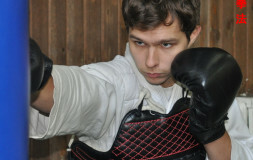 These methods are used for developing sensitivity while working with weapon and applying the technique of fake to attack. A stick fight often starts at a long distance when both opponents use different techniques of juggling and try to use fake licks on close goals of the opponent. However, the distance of the fight can often change and become short enough for infighting. 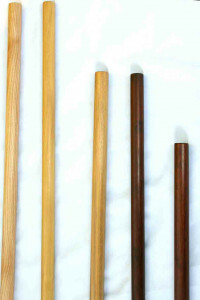 A well-prepared student acquires skills of using a stick in various ways. This depends on the situation. He can get used to different schemes and variants. 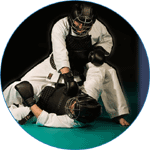 A stick fight can teach you self-defense and how to disarm, disable or even kill your opponent. Eventually, a stick serves as the third arm. It allows a student to make his “lever” stronger. 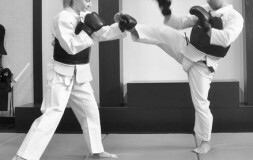 This improves striking techniques and gives superiority while performing joint locks, throws and chokes. The variety of stick using is great. Not in vain all monks preferred a walking stick to any weapon. Where can you get a stick for the fight today? You make a mistake if you think that you can’t get a stick for the fight today. It is true that a modern city is not a Japanese village with fences where you can get a stick from or an English forest where there are a lot of dry branches under your feet. We don’t walk around the city with sticks and poles. in emergency take the stick from the attacker or borrow it from a guard. If you have a stick with a metal end, it will cause many unnecessary questions from the first police officer who will stop you. 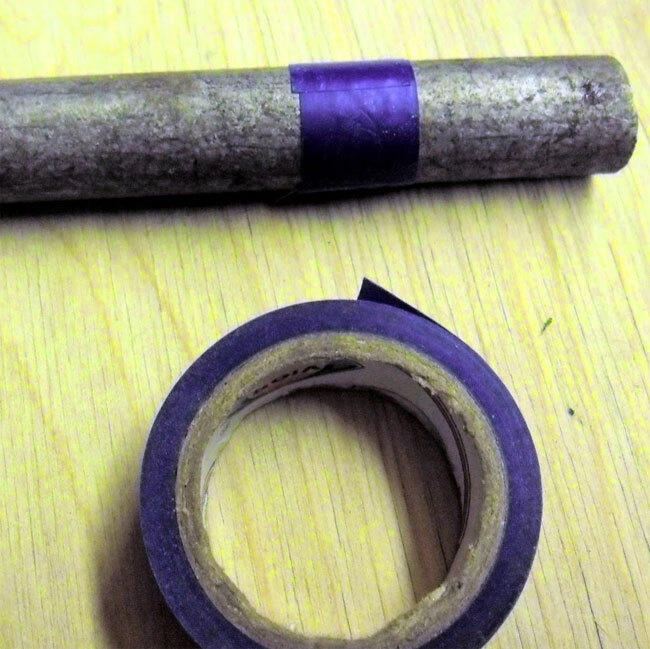 A piece of a thick iron bar or a pipe wrapped into a harness tape will cause suspicion and doubts in your adequacy. 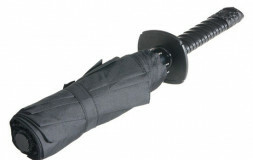 However, a spade handle or a hanbo in your car or a hall corner are clear of suspicion. This is the advantage of a stick from its legality. Even if you used a stick for self-defense you will hardly be accused of using weapon. Spade handle. Buy a spade handle which is sold in any supermarket. A stick is a weapon which is less lethal than a knife or a gun. It has a stopping effect; it has no criminal reputation in legislation of almost all countries in the world. Using a stick for licks in any part of the body except the head and the neck can cause serious injuries (breaks and bruises) but not death. In judge’s eyes a knife is a weapon for the attack, a stick is a means for self-defense. 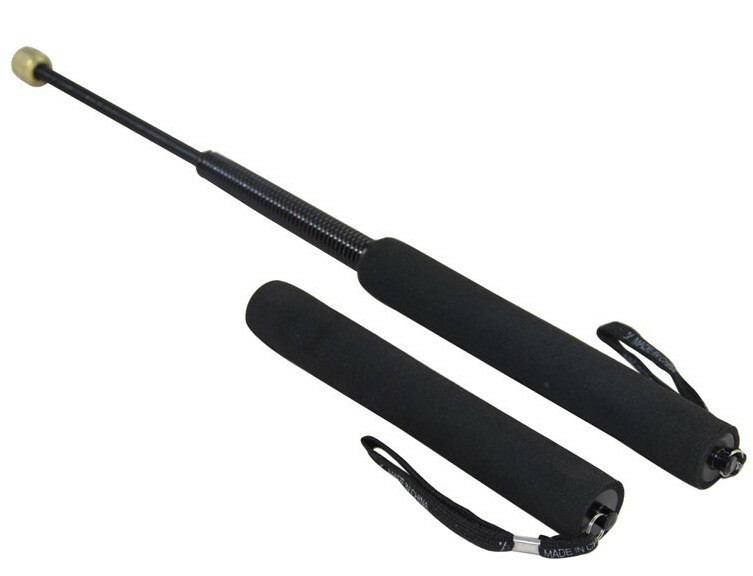 An expandable baton with an electric shocker is a dangerous weapon which can be used against you easily. 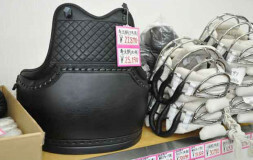 You can buy it for self-defense on the internet. You can find different kinds: with an electric shocker, a torch, a siren alarm, a pepper gun. However, it will be difficult to justify the use of such a weapon. 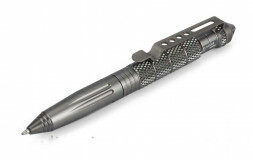 Whatever you are going to use for self-defense a hanbo or an expandable baton you need to train to use it. 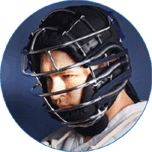 A person who is not prepared for it runs a risk of somebody else’s using it against him/her. That is why you need to train again, again and again!